What if Jesus was just an ordinary boy searching for enlightenment? 8 AD. The young carpenter Yeshua is convinced he was born to be a preacher. But the temple priests scoff and say that no craftsman, however wise, can ever enter their holy ranks. Humiliated and robbed of his only goal, Yeshua resigns to a drab existence as a simple laborer. Until a Buddhist pilgrim invites him to the magical country Sindh where anyone can become a monk, and a world of possibilities opens. Torn between duty and following his bliss, Yeshua must decide between selfishly chasing his dream or saving his family from everlasting shame. 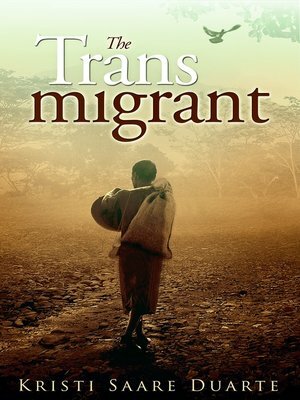 Inspired in part by Russian explorer Nicolas Notovitch's 1894 book about Jesus's travels in Asia, The Transmigrant uncovers his spiritual journey during the so-called "missing years."